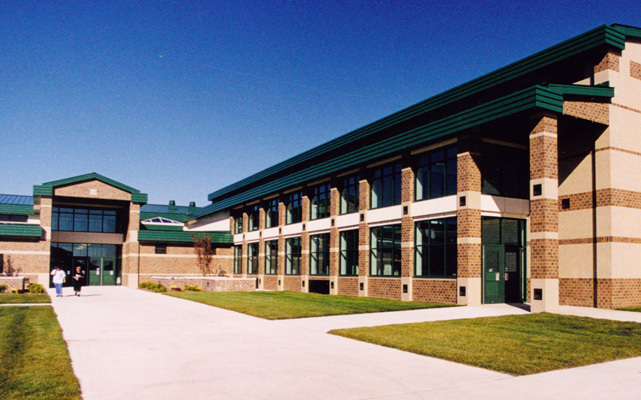 New Middle School- East – Sidock Group Inc.
Project Size: 135,380 sq. ft.
New middle school located on an educational complex containing an elementary school and pre-school care facility operated by the District. 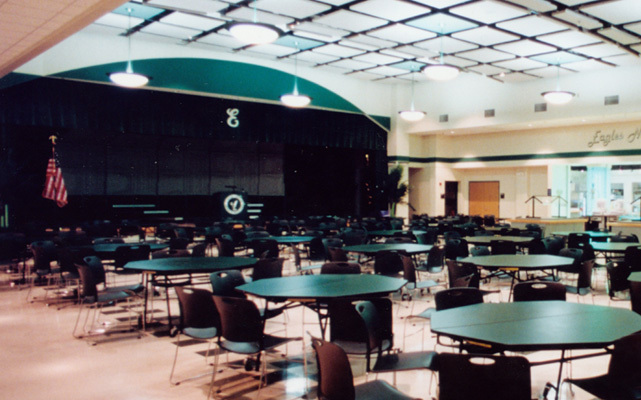 The school contains classrooms, gymnasium, media center, music rooms, cafeteria, and multi-purpose “gathering” areas strategically located in the building. 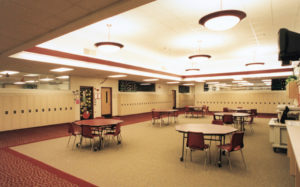 Open student locker areas and outdoor classroom space are provided. Athletic fields are included in the site plan along with access drives, parking, and a connecting drive to the other educational facilities.